It’s not fall prevention—we can’t prevent falls. But we can reduce the risk of a fall happening. 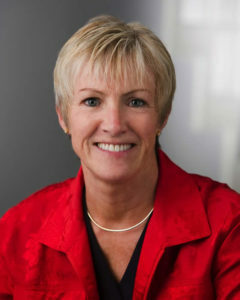 Dr. Debbie Rose has been a professor of kinesiology at California State, Fullerton for 18 years. Her area of expertise is in the area of motor control and learning. This includes two major categories: motor control, or how our neurological system coordinates movements needed to perform a motor skill; and motor learning, the process of acquiring or re-acquiring motor skills that may have been lost due to injury, disease or disuse. More specifically, Dr. Rose is interested in understanding the underlying systems and mechanisms that contribute to postural control which is a natural segue into balance and stability. Her skills brought her to the forefront of what is commonly referred to as “fall prevention” in older adults (65+). 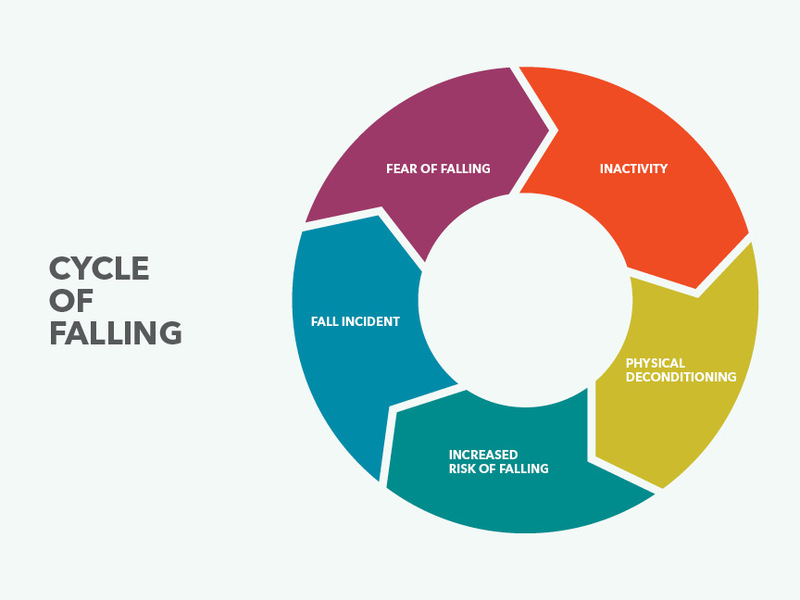 If you’re trying to find information on how to prevent or decrease the chances of falling in older adults, you’ll most likely land on CDC articles detailing fall prevention statistics. While the colloquial usage is more prominent in internet searches and even CDC guides, Dr. Rose makes a valid point. Terminology isn’t the only aspect of fall risk reduction that has been overlooked—the entire sector has. The growing demographic of baby boomers (52 – 70) has the most expendable income. Yet they get considerably less attention than other generations when it comes to health initiatives. Older adults are not seeing their fair share of public discourse based on their proportion of the population. Dr. Rose notes that we have less up-and-coming geriatricians because it simply isn’t a lucrative or seductive profession, which in turn means that we’re seeing less specialized care for the 65 and older age bracket. Dr. Rose is working on instrumentation of key balance and gait assessments—which is imperative to giving proper treatment. “While some assessments are timed, they don’t get at the essence of the movement patterns used to complete those assessments,” explains Dr. Rose. This is important because—as she stresses—older adults are not all alike. There’s no easy categorization process that adequately treats each older adult. Dr. Rose is working with a bright group of people to better quantify balance and gait assessments. The new direction is to develop a continuum of tailored programs that move older adults along a pathway back to whole person wellness by intervening in an effective way. 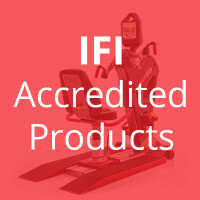 To do this, facilities need trained exercise specialists that know how to assess balance and gait, and then implement effective programming that addresses the individual needs and goals of each older adult. Why are some older adults at greater risk than others? For some, the possibility that they may be transitioned from independent to assisted living further motivates them not to share their problems and experiences with falling. One of the most important dynamics of older adults, simply put, is that they’re people. So we have to monitor them by standards of people and not numbers. Dr. Rose says that when looking for problems and symptoms, “It’s not a chronological number, it’s a functional change.” They are not just an age group. Blanket treatments won’t work with adults who are in different stages of life, experiencing different medical issues, different motivators, different fears and different levels of function affecting their assessments. Some older adults don’t tend to believe they are at risk—sometimes they live in a culture of denial and fear, and they tend to attribute falls to something that is unrelated to them. For some, the possibility that they may be transitioned from independent to assisted living further motivates them not to share their problems and experiences with falling. They fear not being able to do the things they love to do. Not willing to go into environments they’re used to because of the fear of falling. They fear being removed from the setting they want to live in. But they often have no choice. So, when transitioning, they aren’t coming in healthy—they’re already coming into senior communities unwell.